Blitzkrieg 3 is an updated version of the original 2015 game. 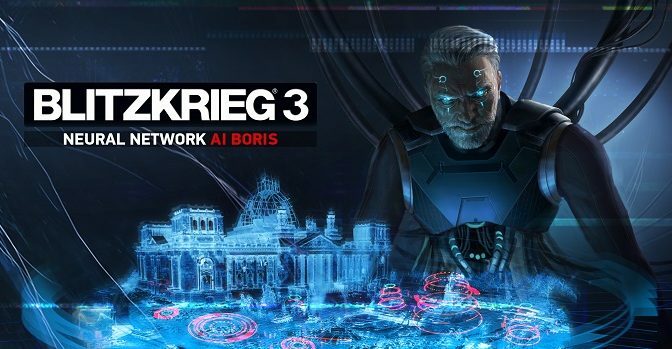 Currently in Early Access this World War II strategy game adds a new dimension with an advanced Neural Network AI called Boris. Playable through a custom multiplayer game Boris will prove a challenge for players as he learns and adapts. It is your goal to outsmart Boris and claim victory. This is 911, what’s your emergency? 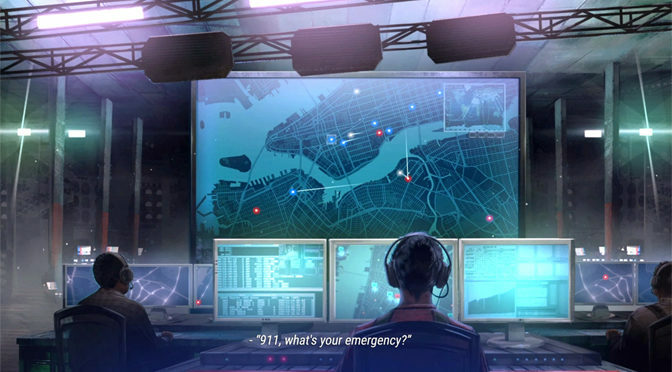 Life and death situations are nothing to play around with, but 911 Operator does a great job of making working those emergency calls entertaining, if not quite totally realistic. 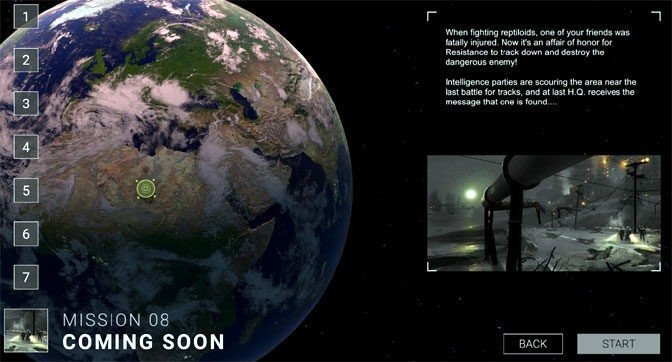 Fight the reptiloid invaders and defend Earth from annihilation in the fun and exciting real-time strategy game Earth Liberation. 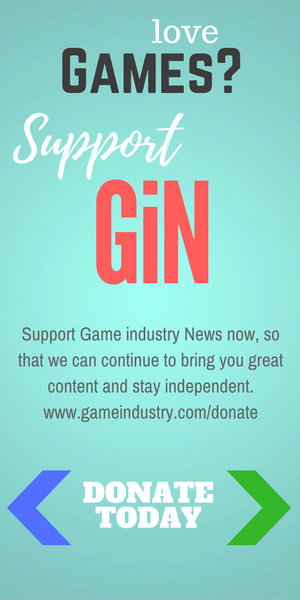 Players are challenged by a relentless reptilian army as they build defenses, complete objectives, and train a large Marine Resistance force. It’s a challenging but rewarding battlefield. In Shadow Heroes, players are put into a world where magic is feared. Players must amass an army to defeat these magical enemies and protect their home from waves of enemy forces. A challenging Real Time Strategy game, the key here is simply to survive. Brigador is an amazing new indie title that somehow seems to combine the best elements of games like MechCommander and Hotline Miami into a neon-drenched kill-fest featuring an almost completely destructible environment for your mechs to conquer. 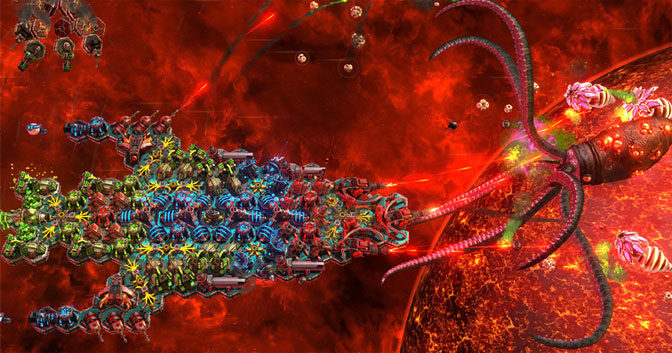 Anyone looking for a cool twist on the standard tower defense genre should give Space Run Galaxy a whirl. The game combines deeper strategy with almost twitch-level tactics for a fresh take on a classic mechanic. Just beware the space squids as they can get nasty this time of year. This week our Time Waster discovered a browser game titled Cloud Wars Sunny Day 2, but is it really worth your time to check out? We Are the Dwarves is a unique real-time strategy game where your Dwarven astronauts must explore and use tactics to conquer a previously unknown planet that is teeming with creatures and sci-fi dangers of all kinds.